KATHMANDU, Jan 24: The chance of the earthquake victims receiving the second installment of the reconstruction grant hangs in the balance due to the busy schedule of Prime Minister Sher Bahadur Deuba. The steering committee of the National Reconstruction Authority (NRA), which is led by the prime minister, set the deadline of January 13, 2018 last year for the quake victims to receive the first installment of the grant to be eligible for the second installment of Rs 150,000. However, by the deadline, only 204,993 of the total 669,542 victims receiving the first tranche could manage to receive the second tranche, which only accounts for around 30 per cent of the total victims. Other 70 per cent victims missed the deadline and have now been deprived of the second tranche of the grant. They have been complaining that due to various reasons including lack of construction workers, construction materials and technical manpower to oversee reconstruction and issue recommendation for the second tranche on time, they could not manage to apply for second tranche before the deadline and that the NRA should give them a second chance or they cannot reconstruct their damaged houses. Nine days have passed since the expiry of the deadline. The NRA, however, has not been able to convene a meeting of the steering committee and decide the fate of the victims missing the deadline. The reason is the PM's busy schedule. “Even though the number of victims missing the deadline is huge, the executive committee of the NRA has no right to make any decision on what to do about the victims missing the deadline. Only the prime minister-led steering committee can decide that. But since our prime minister is busy holding political meetings, what happens to the fate of the victims missing the deadline remains undecided,” an NRA official told Republica. The official said that the NRA was planning to propose a three-month extension of the deadline for the victims missing the deadline in the steering committee and resolve the problem. 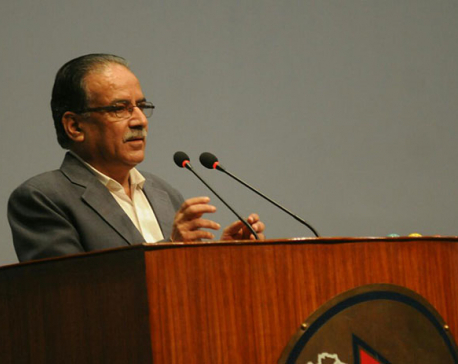 "But who knows if the prime minister will manage time for the quake victims or not," the official added. 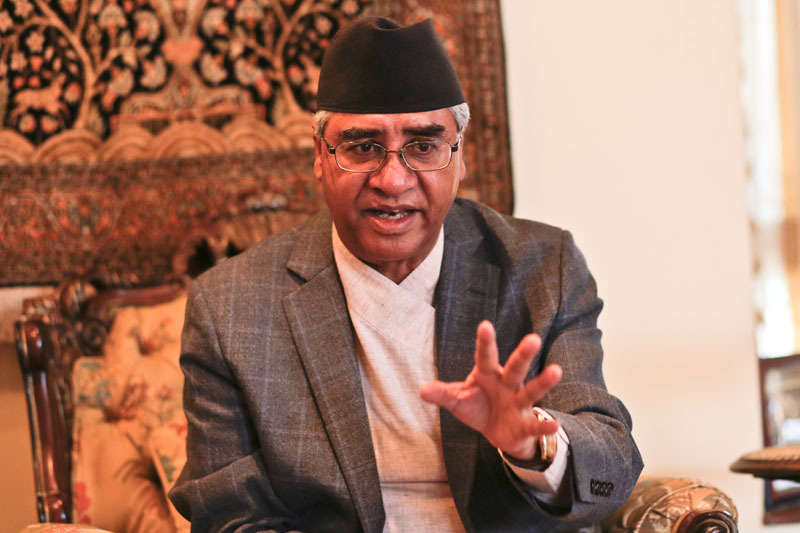 According to the official, CEO Yubaraj Bhusal has been trying to seek time from Prime Minister Deuba for the meeting but he has not been successful. Many earthquake victims who solely rely on the housing grant are likely to halt the reconstruction of their houses soon due to the lack of money, further delaying the already-delayed reconstruction work if the NRA fails to reach a decision anytime soon, according to NRA officials. "But we are not sure when the prime minister will have time and we can convene the steering committee meeting. There is a big question as to what to do with the victims missing the deadline," he said.